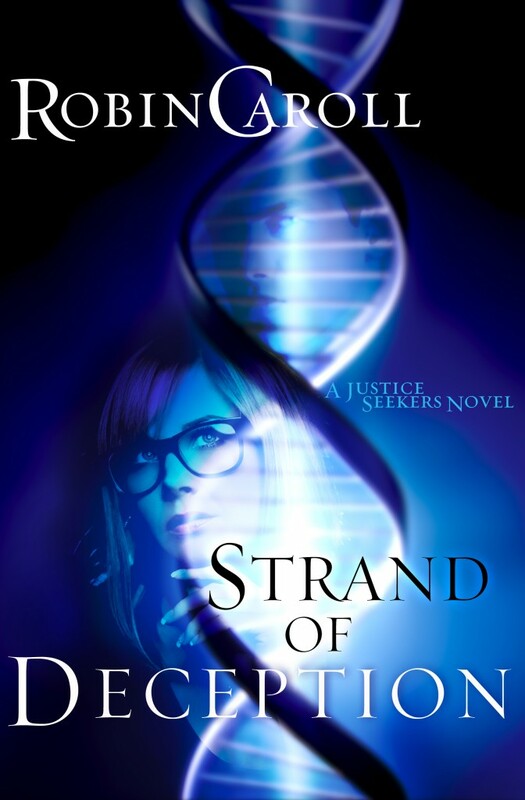 This was the last book in Robin Carroll's Justice Seeker's trilogy, and we get to finally see the life of Maddie Baxter--little sister of Rafe and Riley. All right. First off I always love returning to characters we've already seen--especially when they're family. Second, I really like Maddie's job in this book, very, very interesting. I also loved that she has a small past with Nick--the chemistry there is fantastic. Then there was the main story and the sub-stories, both of which pulled me in. My only issue with this book was the ending. I felt like both the stories ended at a different pace than the rest of the book. There was no real climatic moment at the end, just a resolution. As this was a suspense, I found I was expecting that fast-paced moment that brings us into the end, and I really missed that it wasn't there. You can pick up Strand of Deception here. If you haven't read the first two, no problem, you can start with this one, but you'll eventually want to go back and read the first two because it was a great series. Loved your honest review. I'm reading Injustice For All right now. I'm really enjoying it!